The use of influencers for digital marketing is one of the most reliable ways any business who want to build their brand online and increase brand awareness among target audience can utilize. Based on research by Forbes, influencer marketing is increasing faster as compared to the use of digital ads. This is because of the emphasis placed on using reliable industry leaders to urge their followers to embrace growth in your own business. The cool thing about influencer marketing is that they already have a trusting following. All you need to do is build a partnership with them where both parties are giving solutions and benefits to each other’s audiences. Based on this, influencer marketing must be an active strategy in your social media plan to build brand awareness so you can increase leads and tap into fresh audiences. Influencers have already fostered and built a loyal following. They are already trusted and have credibility amongst their fans. People follow their content and suggestions. 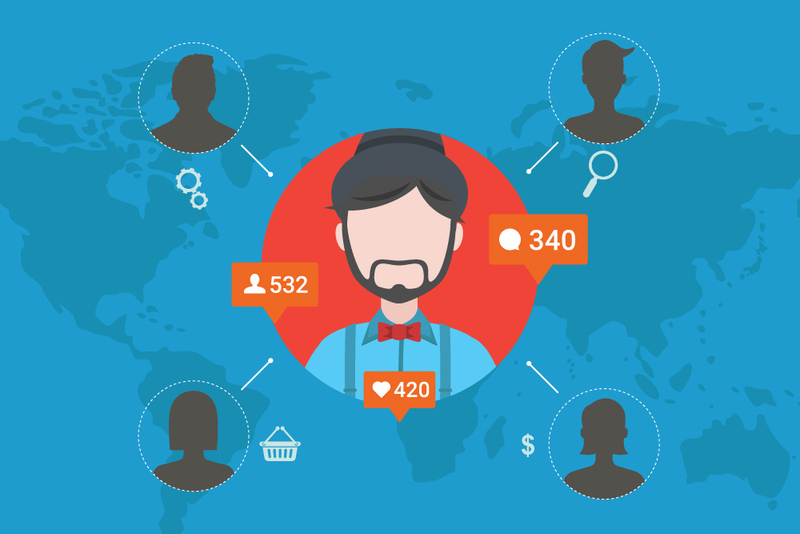 By cross posting an influencer’s content, you’ll be able to tap their attention. Soon, they’ll start sharing your posts, putting your content in front making it visible to their huge audience. As we’ve mentioned above, influencer marketing can dramatically increase your reach and positioning in the digital world. Social media users will start to learn more about your brand, your brand positioning, what you sell, or the solutions you offer. Re-posting or cross posting influencer content may assist you in filling out the shortcomings in your content calendar. This is particularly effective in scenarios where you’ve run out of creative concepts or simply need quality content to put in your social media. This is a very important factor. Through well-known industry influencers, your content is placed in the frontline, which is highly visible to the audience that are already part of your target niche. You don’t have to shell out additional funds to reach the crowd – the influencer already has his own following in social media. Influencers know the needs and the solutions required by the people they serve. Because of this, you can easily utilize your content to give value to your customers. Interacting and engaging with an industry influencer may be the beginning of a powerful relationship. If you’re in it for the long run, you might have opportunities to enter into joint-ventures, such as live marketing events and other activities that will help grow your business. By knowing how influencer marketing works, you can speed up your online goals as you market your business to a wider audience effectively.